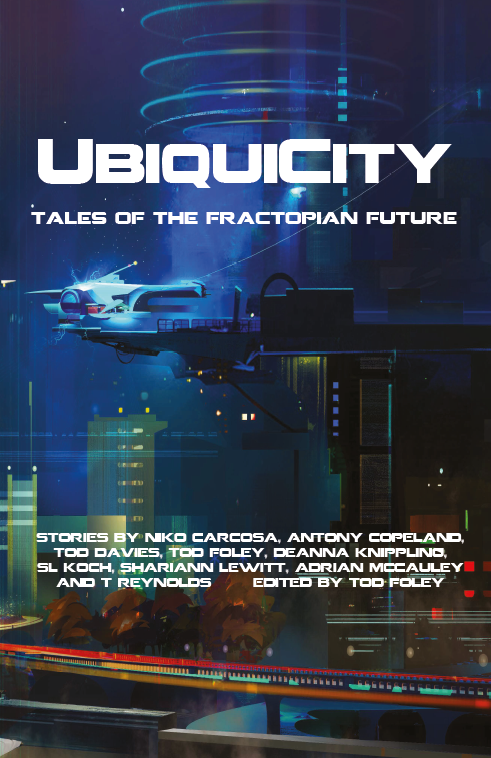 As If Productions has announced development on "UbiquiCity," an ambitious crossover project including both (1) a GM's Sourcebook and (2) an anthology of original short stories, set in the same world. 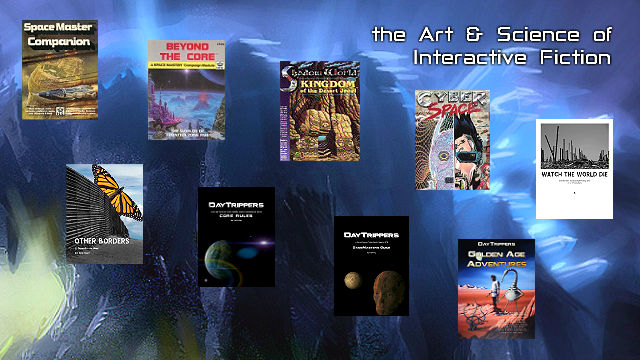 The system-agnostic sourcebook for science fiction roleplaying games will allow gamemasters to take their players into the world of the book, pursuing their own stories in a rich and dynamic environment. Curated by Tod Foley (creator of "DayTrippers" and "CyberSpace"), the collaboratively-designed setting weaves the imagination of ten gifted fiction writers into a multi-layered depiction of a foreseeable future, and raises questions about consciousness, reality, and what it means to be human. 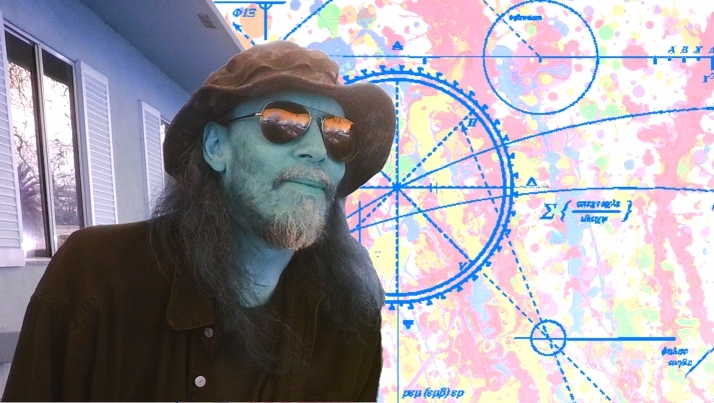 The anthology features short stories and prose by Niko Carcosa, Antony M Copeland, Tod Davies, Tod Foley, DeAnna Knippling, SL Koch, Shariann Lewitt, Adrian McCauley and T Reynolds. Both books are slated for release in Winter 2017. 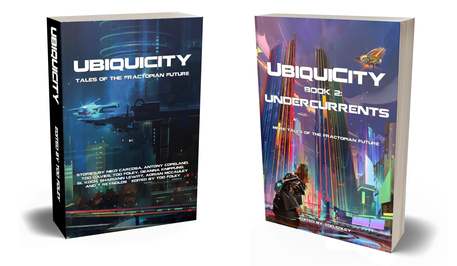 A Patreon exists for anyone who wishes to help support the UbiquiCity project. 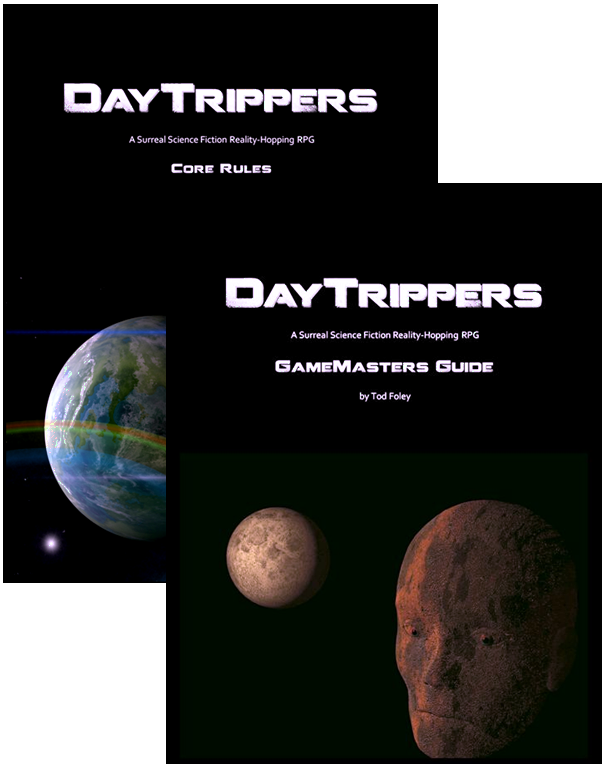 Patrons will get a look behind the scenes as the project develops, and higher level patrons will receive copies of the sourcebook as thanks for their support. This information is provided for media consideration and may be copied and distributed at will.